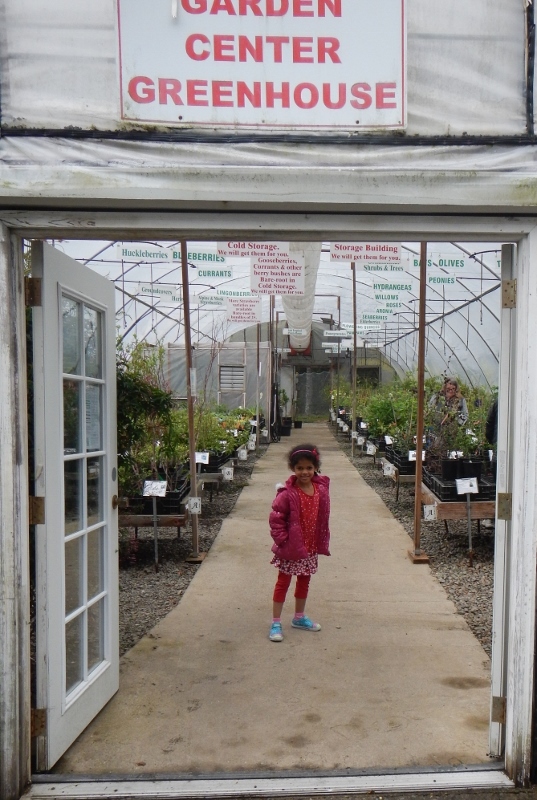 Our visit to Raintree Nursery: My Favorite Fruit Nursery for PNW Gardens! 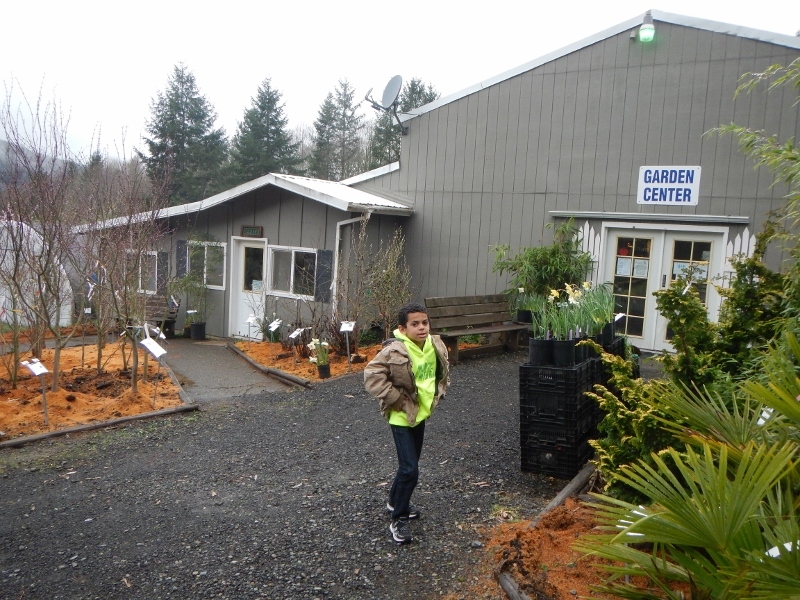 We went on an overnight trip to Portland this weekend and on the way back, I asked my husband if we could stop at Raintree Nursery in Morton! We’ve been before, but I adore this place so much I wanted to stop in again! I’ve mentioned Raintree before on the blog, and for good reason. 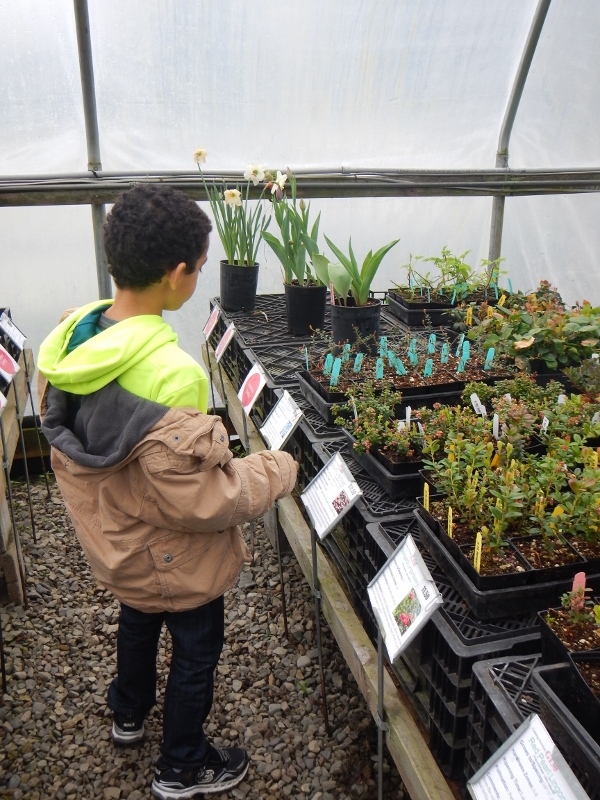 This amazing nursery is primarily focused on fruit trees and berry bushes. 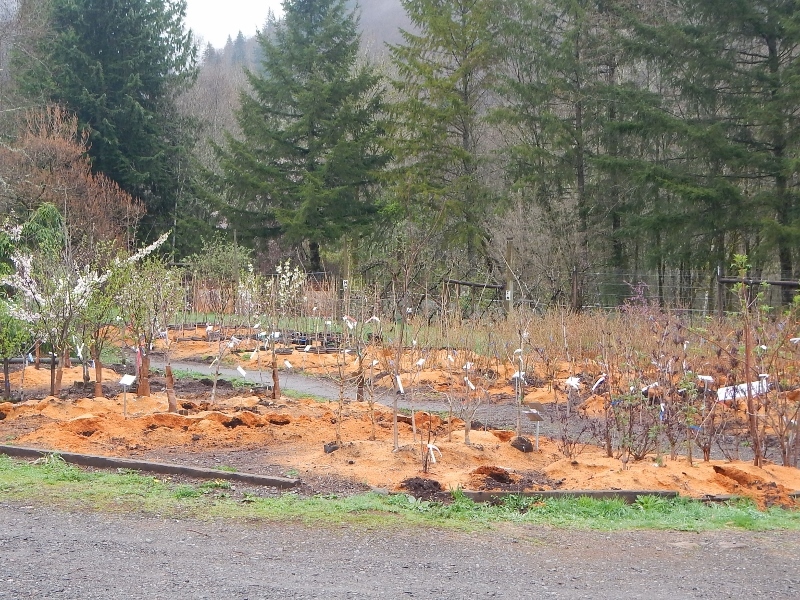 If you’re looking for a wide selection of apples trees or blueberry bushes – you pretty much need to check them out. 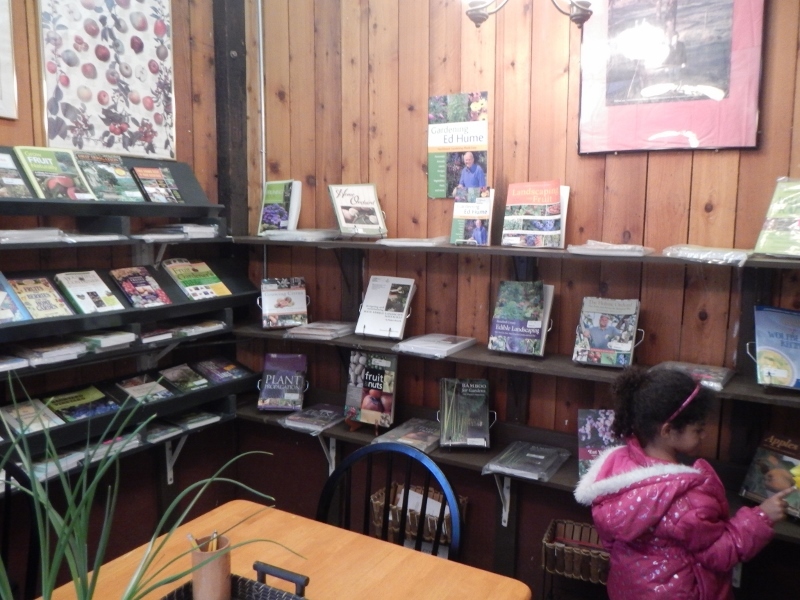 Now you can request a free catalog and order online or over the phone, but if you are ever able to stop by their garden center, I recommend it! 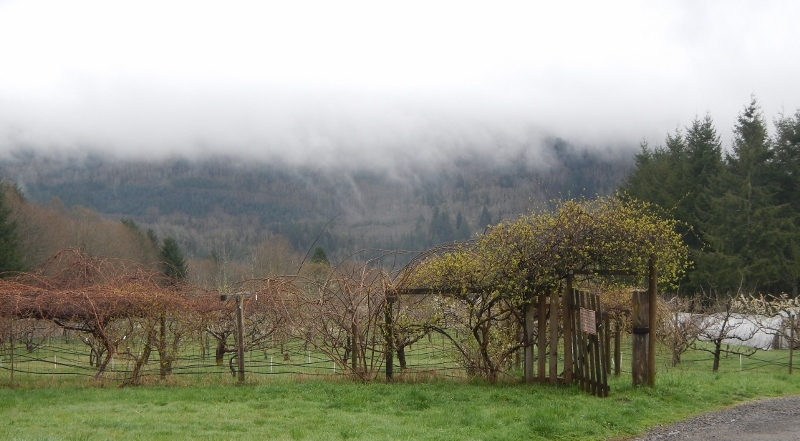 It is about a 30 minutes’ drive off of I5 (you can take junction 12), but it’s a really beautiful drive! 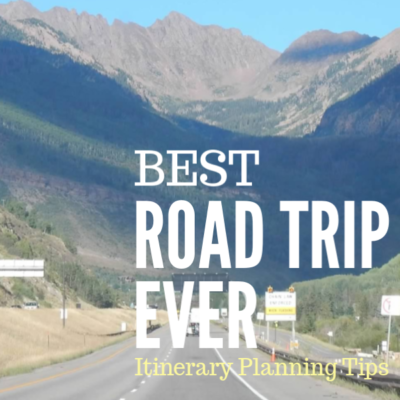 You’ll see farmland, forests, waterfalls, ponds, streams… it’s a great place to take a day trip if you’re just looking for a scenic drive. 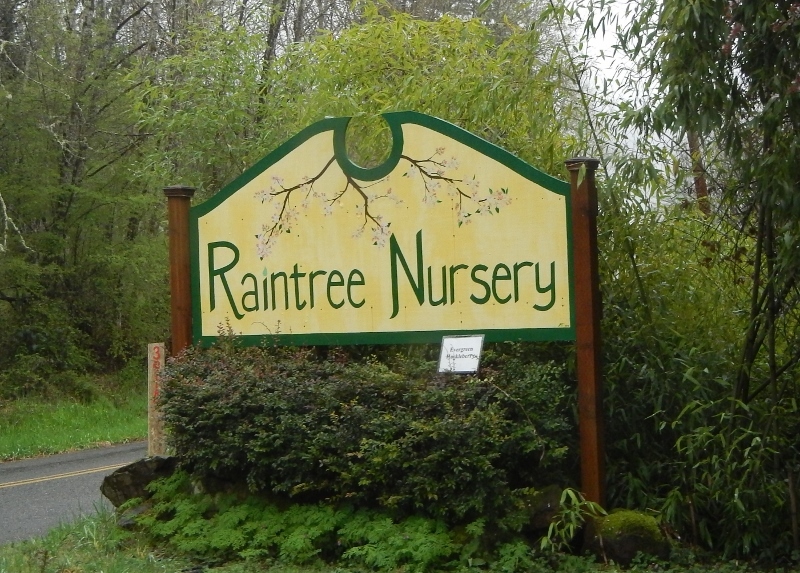 Raintree Nursery is located on Butts road, much to my kids’ delight. This is my favorite part of the nursery! 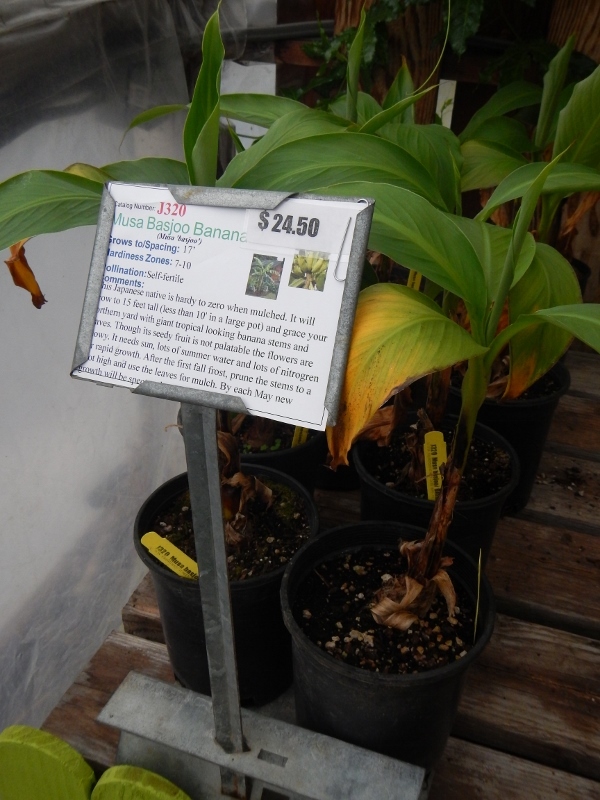 I love the different kinds of plants you can find out here. My son was happy to spot lingonberries and cranberries! 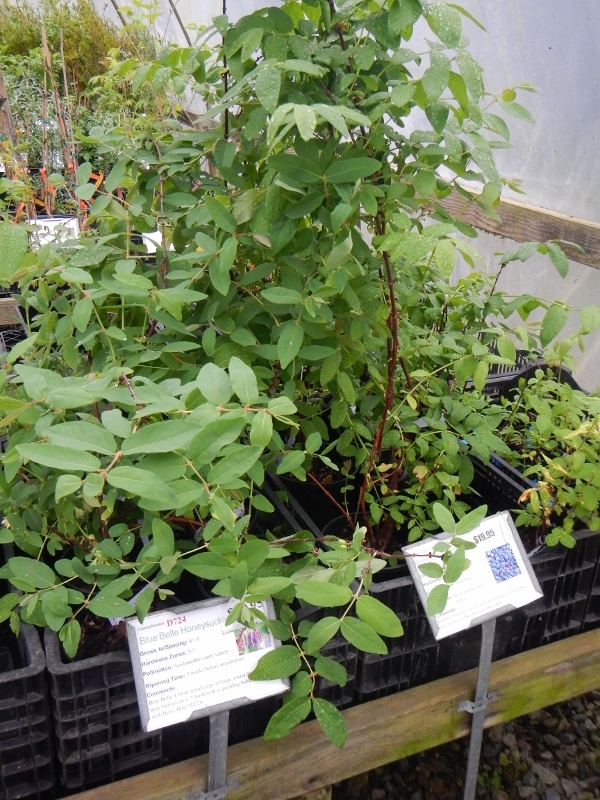 I also appreciate Raintree’s commitment to offering native plant varieties such as these salal plants. 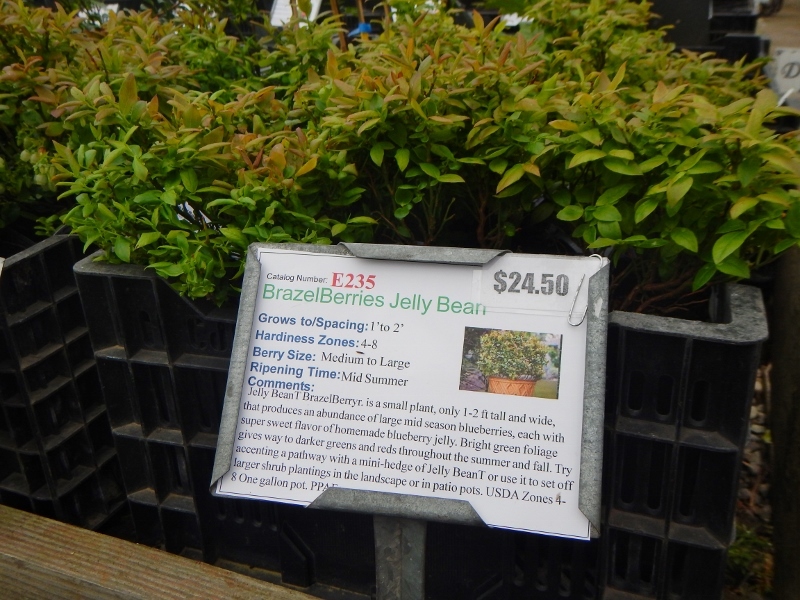 They also carry huckleberries and salmonberries – both of which can be very difficult to find at other nurseries. 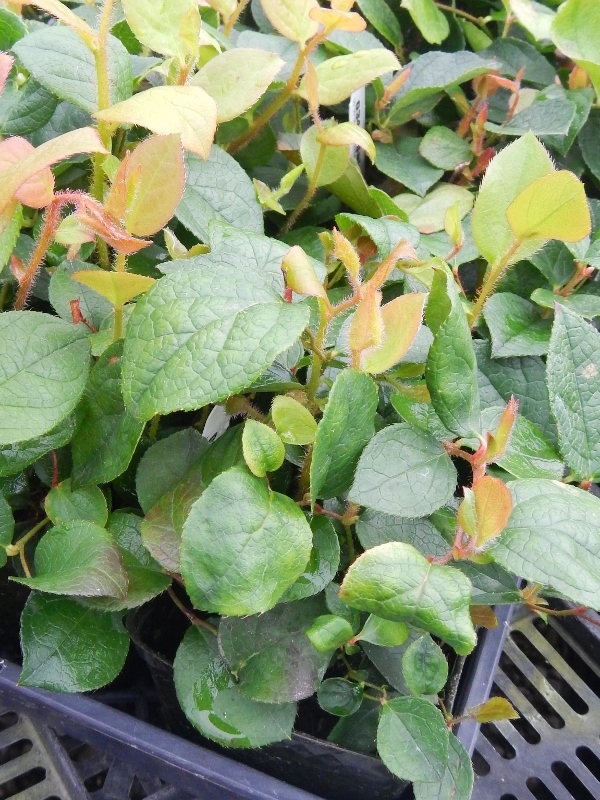 They also offer a nice selection of vining plants, both common and unusual. They carry honeysuckle (pictured), hops, grapes, passionflower, clematis, and even things you’ve likely never heard of such as akebia and holboellia! They also sell kiwi! We purchased our hardy kiwi vines last year from Raintree Nursery and they are doing great! By the end of the first summer, they’d already reached the top of the arbor. This year I’m hoping they’ll cover it completely and maybe even start giving us fruit. The other advantage of visiting Raintree is that you can purchase trees and bushes that are unavailable to purchase online because they are too large to ship! We found nice-sized fruit trees, ready to bear fruit and even some that have been trained for a few years to grow as espaliers. The extra price you’ll pay for the larger trees may be attractive if you’re hoping to get fruit sooner than later or would like your landscaping to look a bit more mature. It’s also fun to observe the ways Raintree has grown their plants on their property for inspiration. 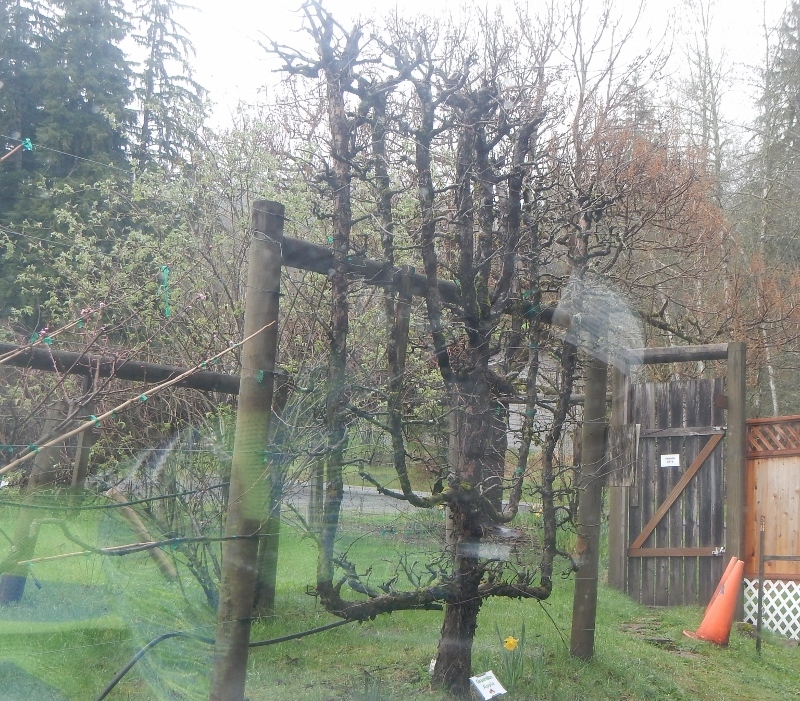 Check out this stunning espalier apple tree! This is a Jelly Bean BrazelBerry. It’s basically a super sweet blueberry. The kids were attracted to the name, and I liked the fact that it could be container grown, and still supposedly produces an abundance of berries. We’ll see what happens. Incidentally, if you are short on space but feeling inspired by this post, check out this post on Raintree about growing their fruit in containers! Many of the berries, vines, and even some of the trees can successfully be grown in containers! 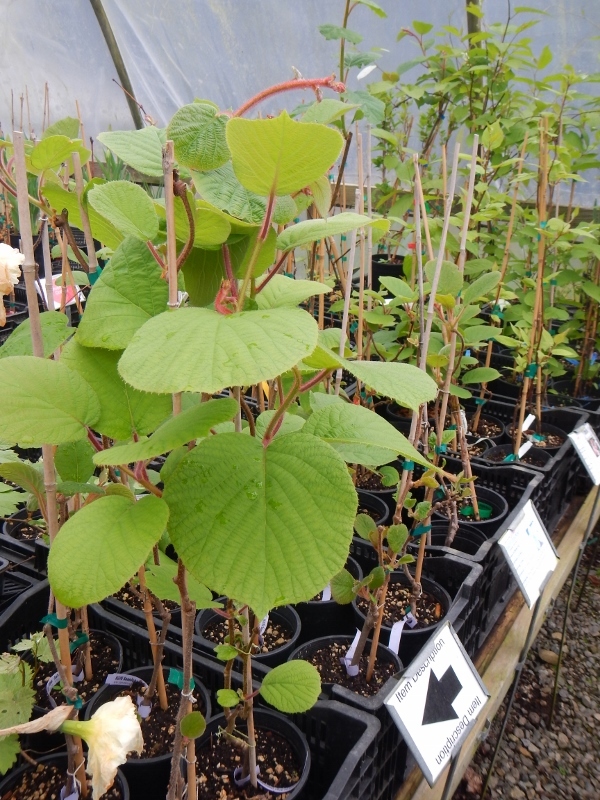 Currently we’re growing these Raintree varieties: Jelly Bean Blueberry, Poorman Gooseberry, Invicta Gooseberry, Tall Mt Huckleberry (3), and “Anna” Kiwi (Male & Female). 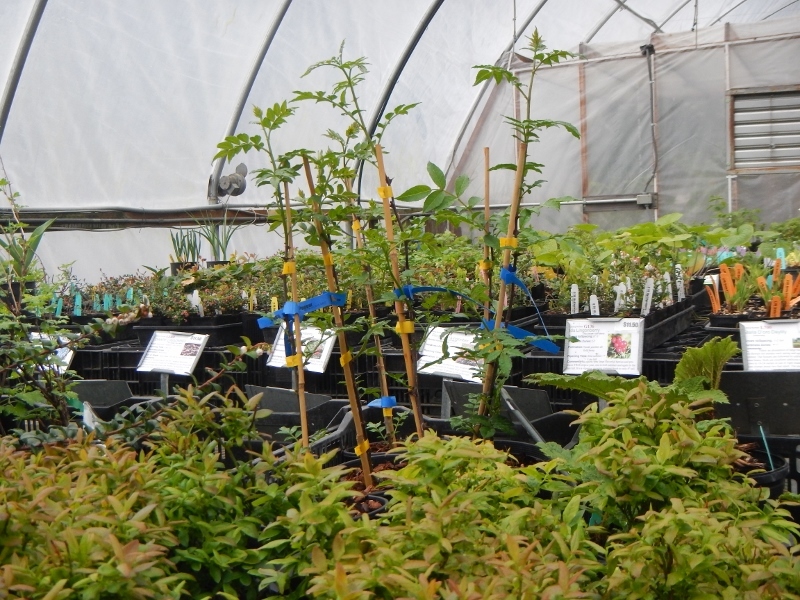 I also recently shared my trip to the Beacon Food Forest, where I found many Raintree varieties being grown! I’d love to know if you’ve been here or ordered from this company before? 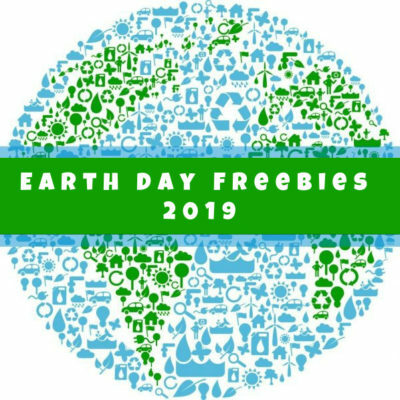 Remember, you can request a free catalog (or view it online)! 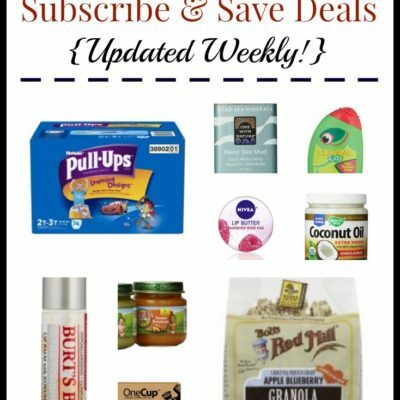 Early Spring Gardening – Berries, Composting, Blossoms! What a nice hubby to take you there. And, how lucky your kids are to have such great parents. Oooo… don’t know if they do that, but MAN what an awesome idea for an event that would be! I’d totally make the drive down if they did something like that! Hello, Angela! Raintree Nursery marketing person and catalog designer here. I saw your post on our Facebook wall, read the blog and just had to comment. 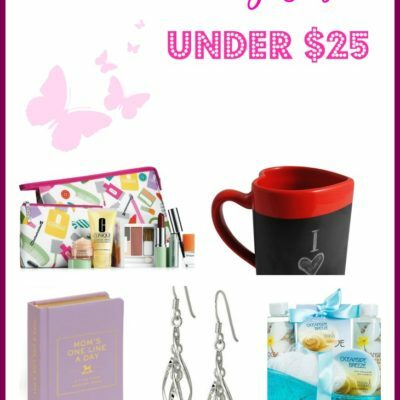 I’m so excited to see that your son loves the catalog! That’s an age group I didn’t have in mind when designing the catalog, but that’s *so* cool. Thank you for this lovely write-up of Raintree Nursery. I’m super proud to work for them, and I’m very happy to see others finding joy in Raintree Nursery as well. Tara, thank you so much for dropping by! Admittedly my son is way into gardening because he’s had the privilege of watching us slowly transform our yard into a garden retreat! I am the Inventory Manager for Raintree Nursery.